VENUE: CYS, Carmody St, Ennis, County Clare, IRELAND. COST: €150 including products made on day to bring home, materials, hand-outs etc. SKU: CLASS270119-1-1-2. 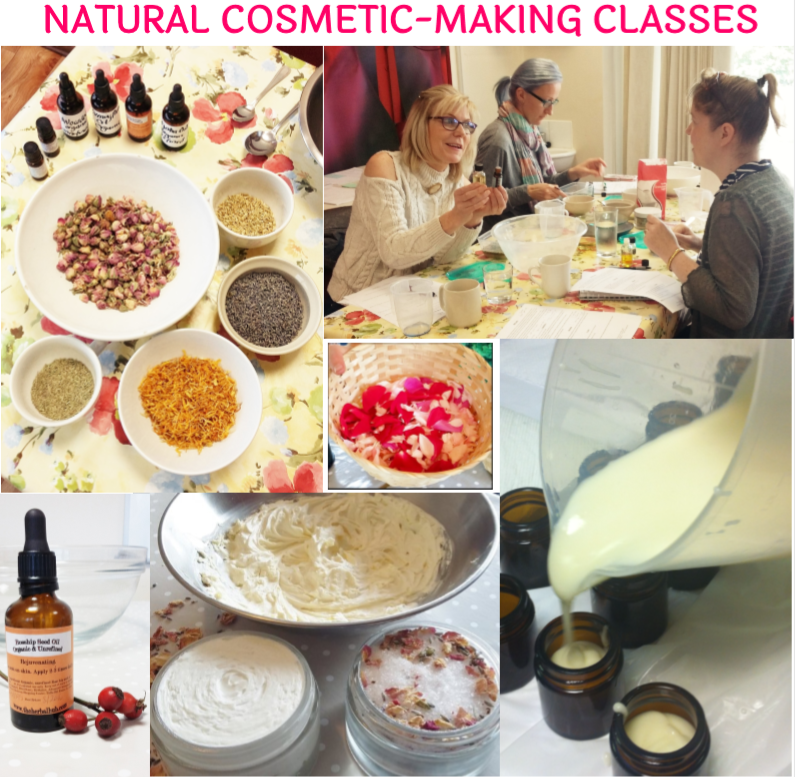 Category: Natural Cosmetic-Making Classes.